Enabling children understand local governance, civic sense, and active citizenship. 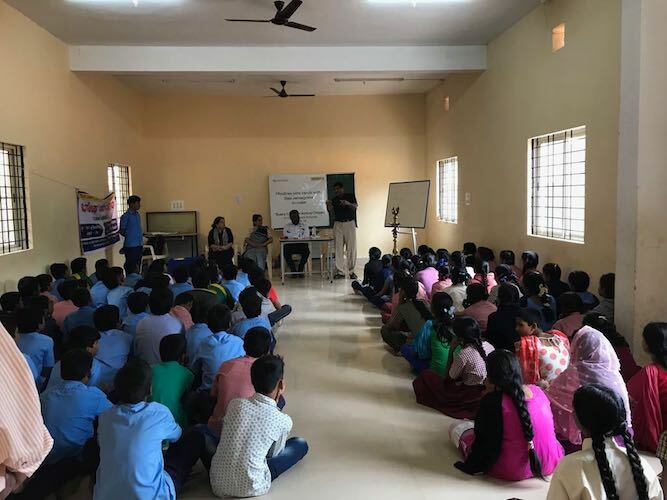 Mindtree Foundation in partnership with Janaagraha launched Bala Janaagraha Civic Learning project 2018-19 in 10 Kannada Medium Govt schools semi urban Bengaluru. 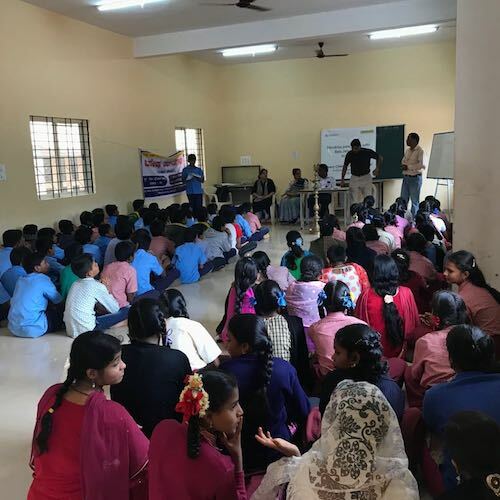 This project educates the students in systematic Civic Learning as it is an essential component of holistic education, preparing school students for life and work in a democracy. 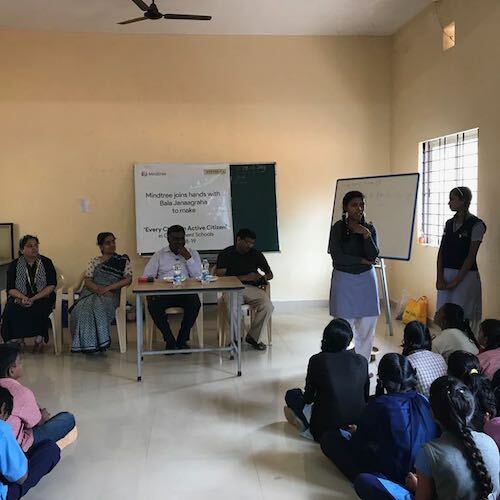 Whereby students learn to take ownership of their neighborhoods and cities and work constructively with each other and their governments to solve civic problems. Civic Learning therefore also strengthens the quality of democracy. The syllabi in schools today do not address the need for systematic, practical civic learning. 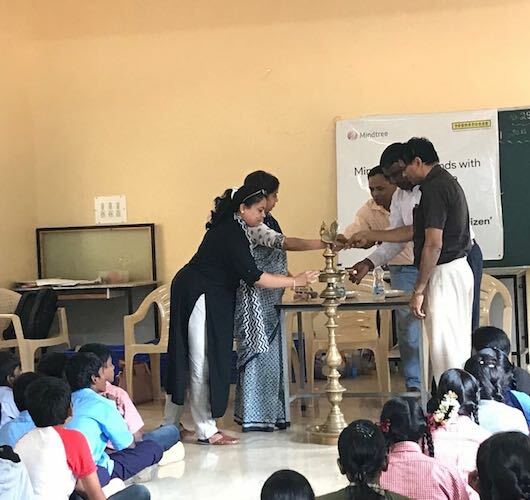 At Mindtree Foundation, we hold ourselves accountable to the community that we live in. We believe in making a difference through Giving.